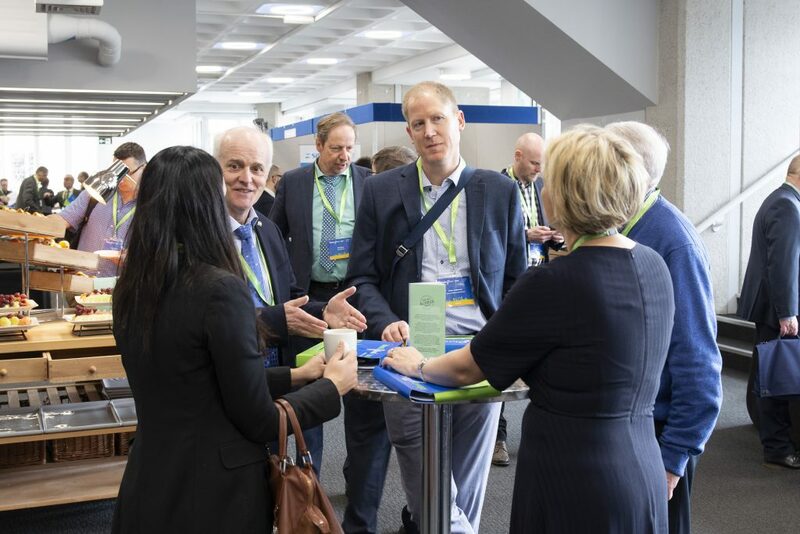 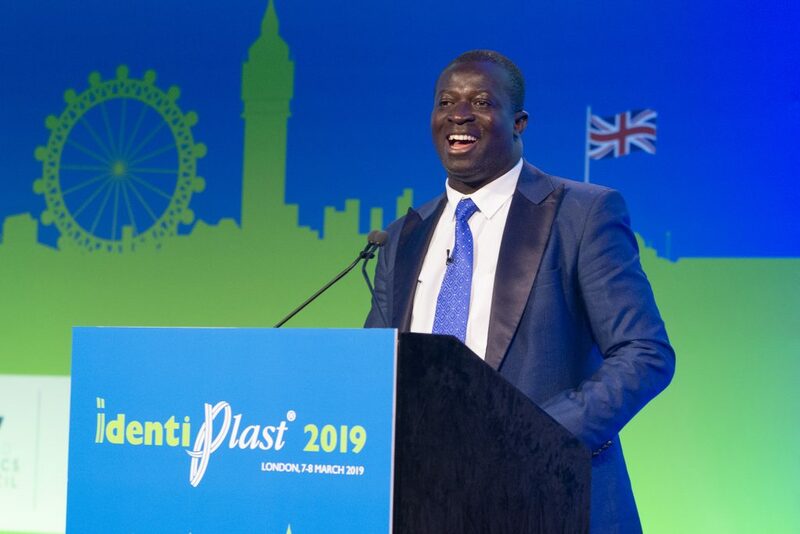 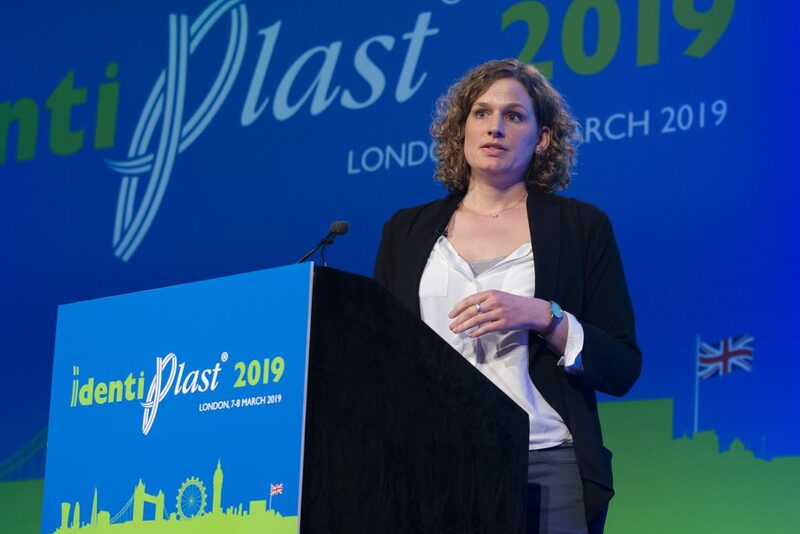 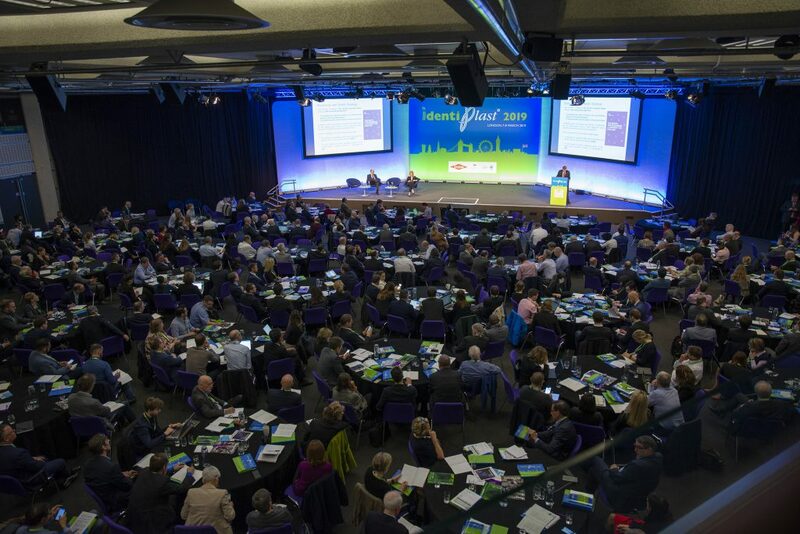 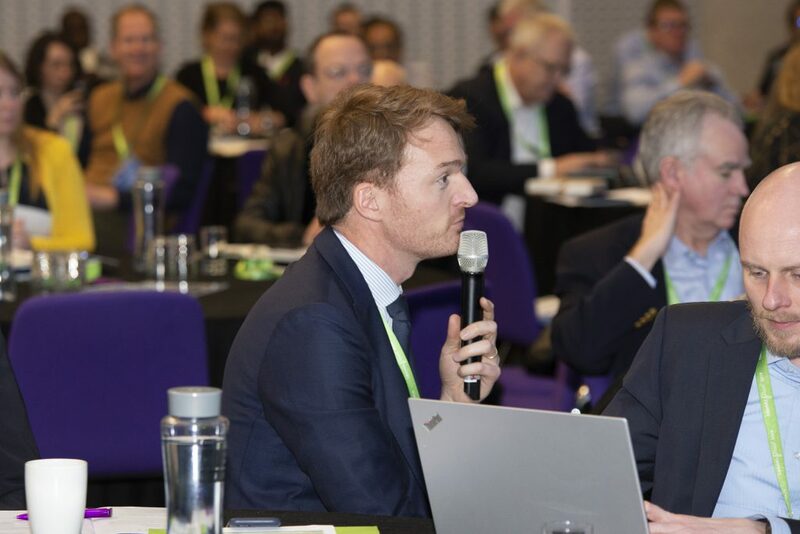 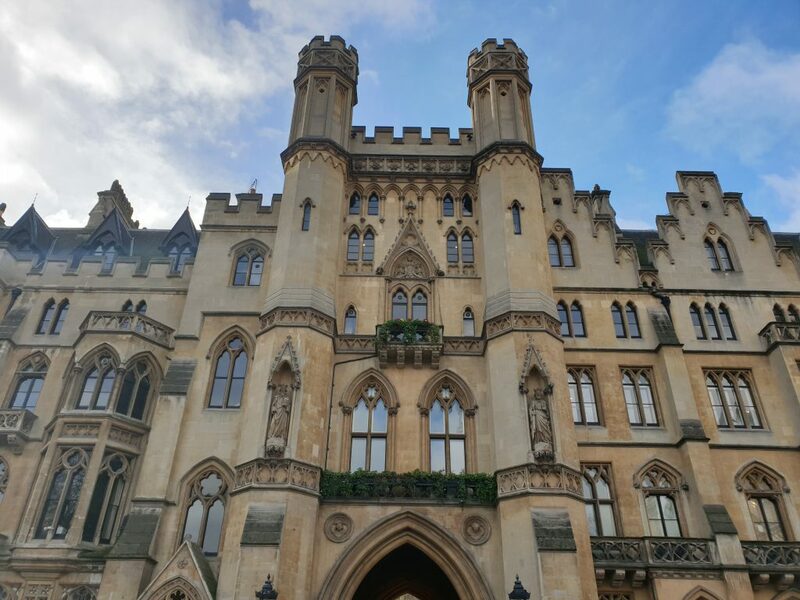 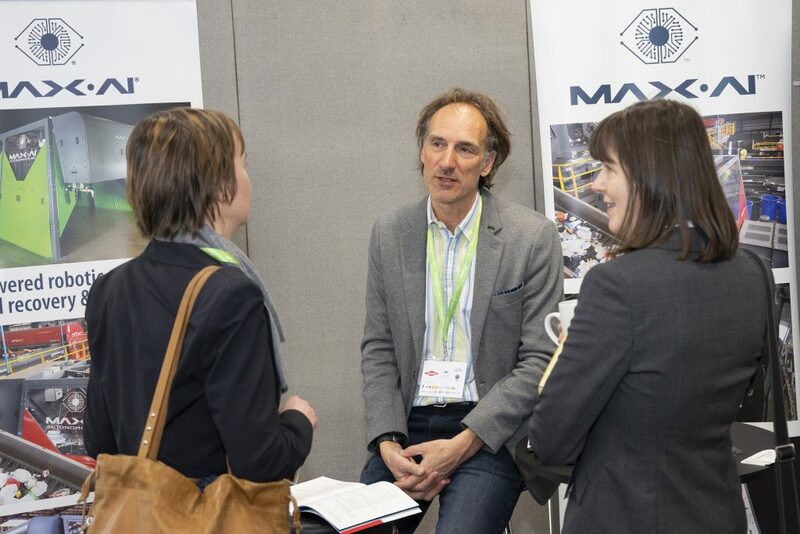 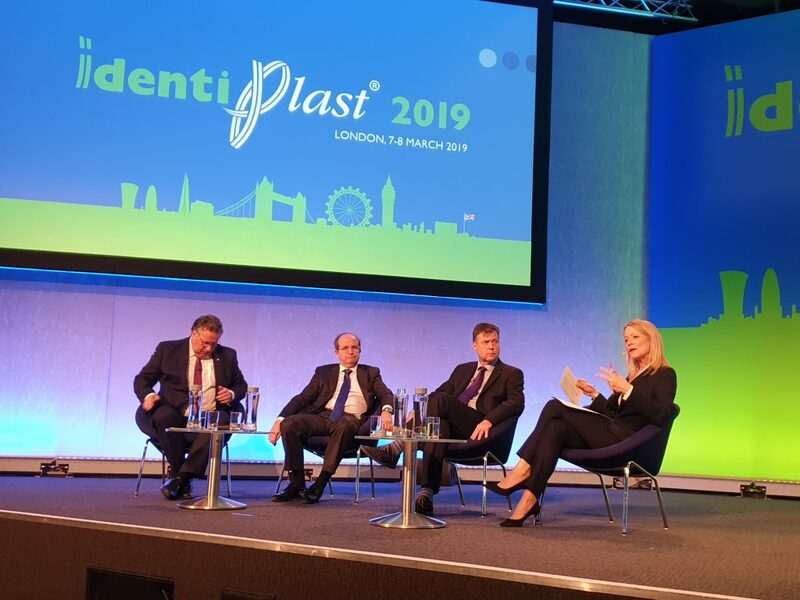 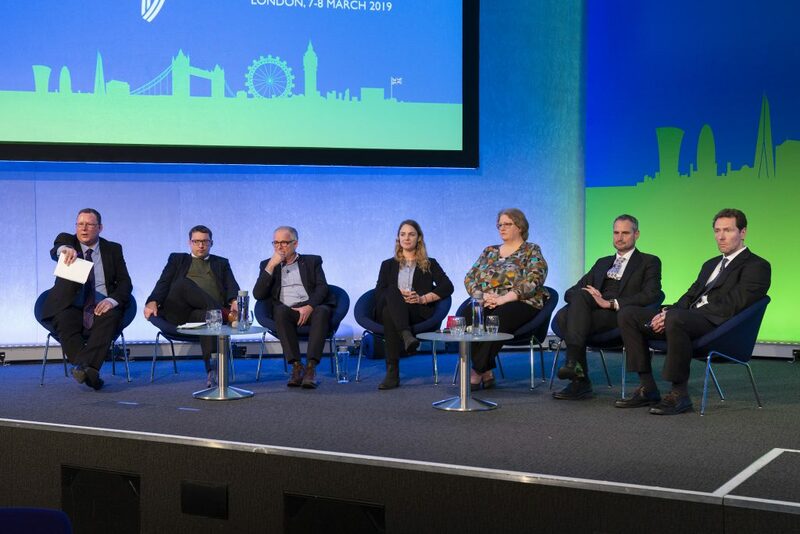 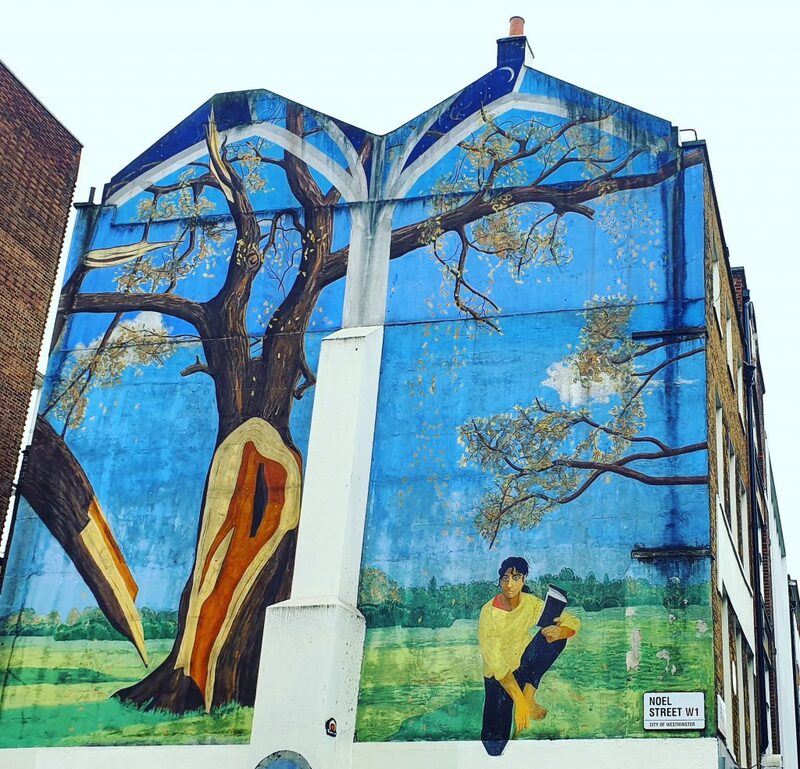 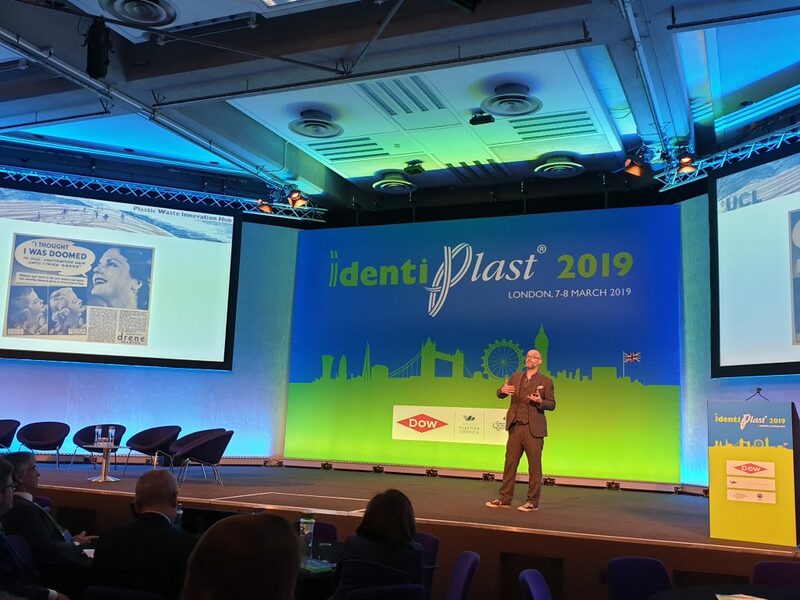 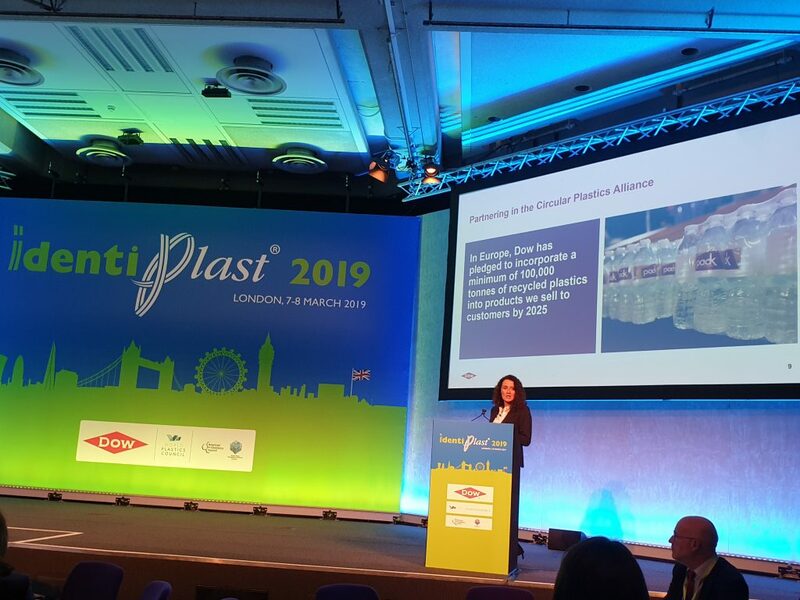 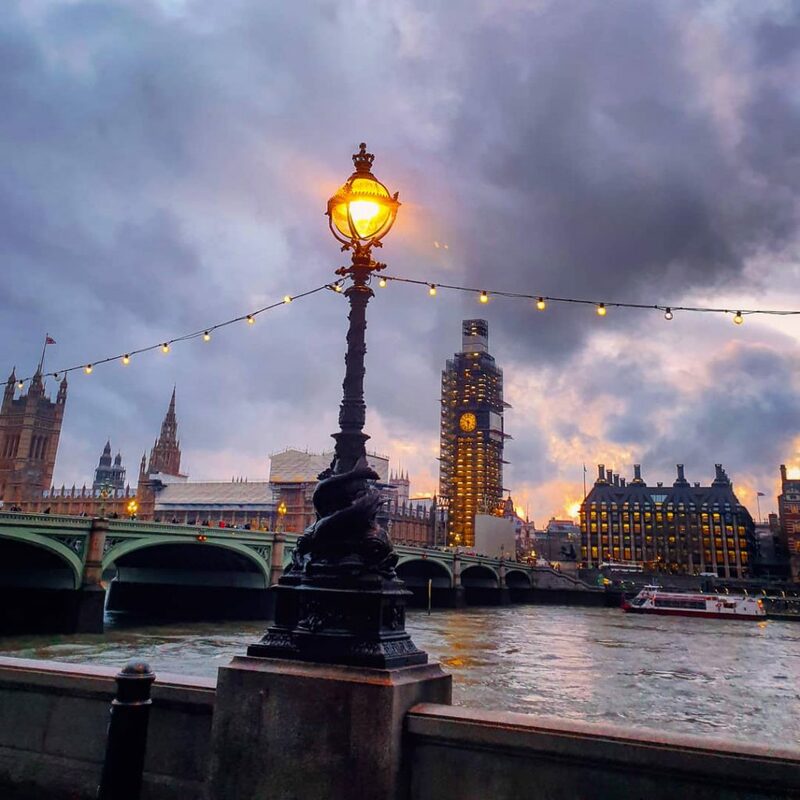 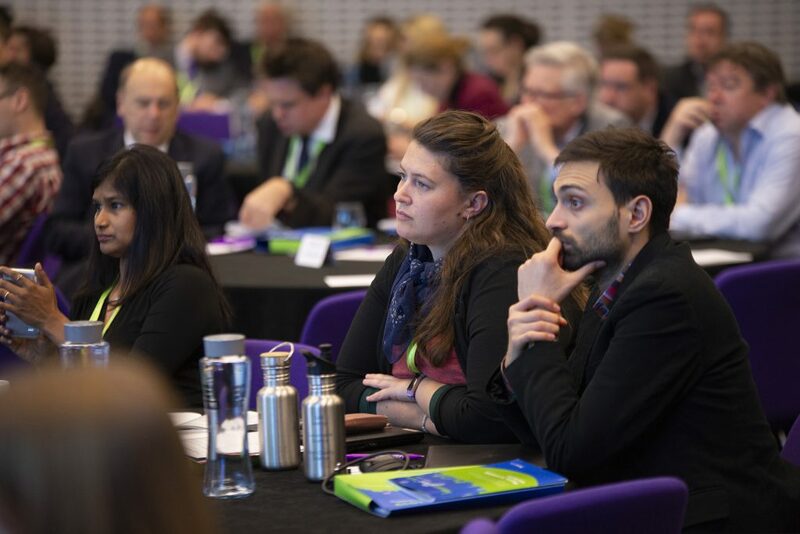 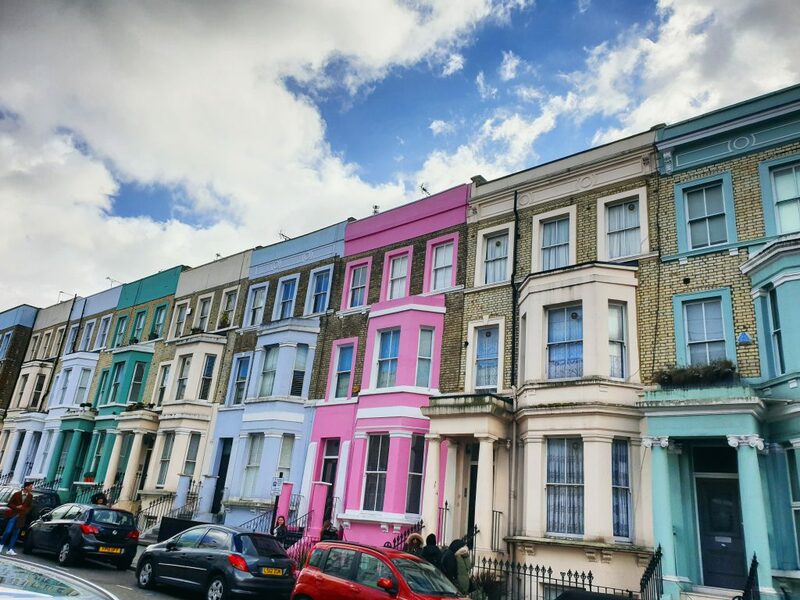 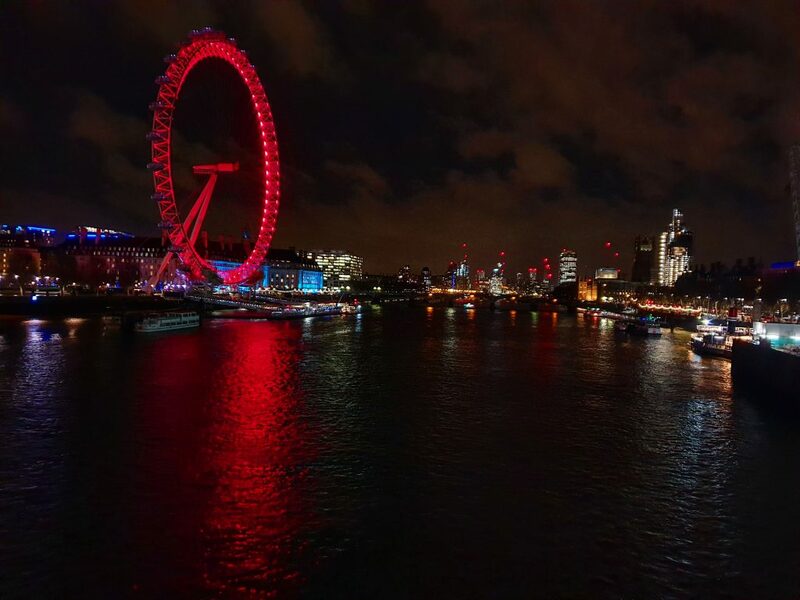 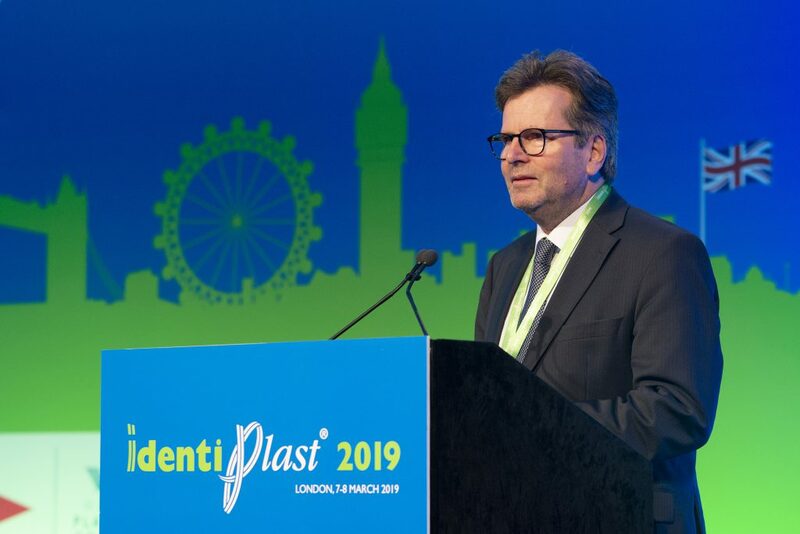 Plastics recycling specialists gathered in London recently for the Identiplast conference. 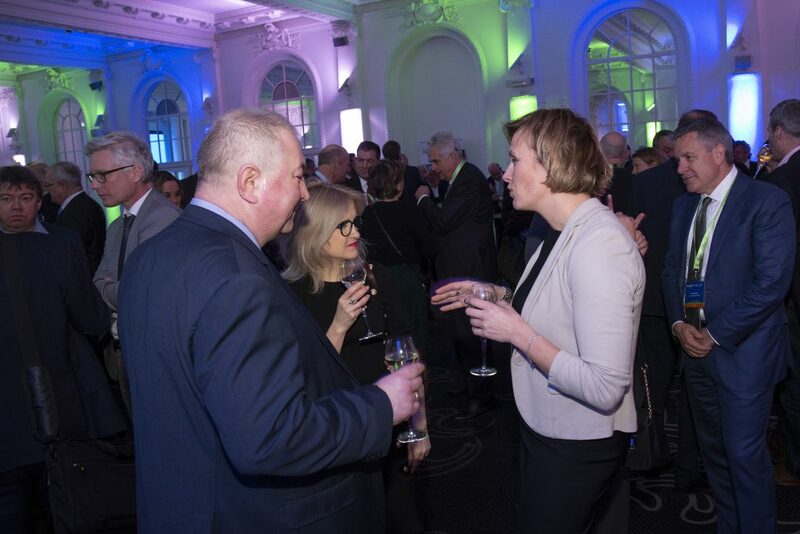 More than 120 companies entered the annual EPRO Awards. 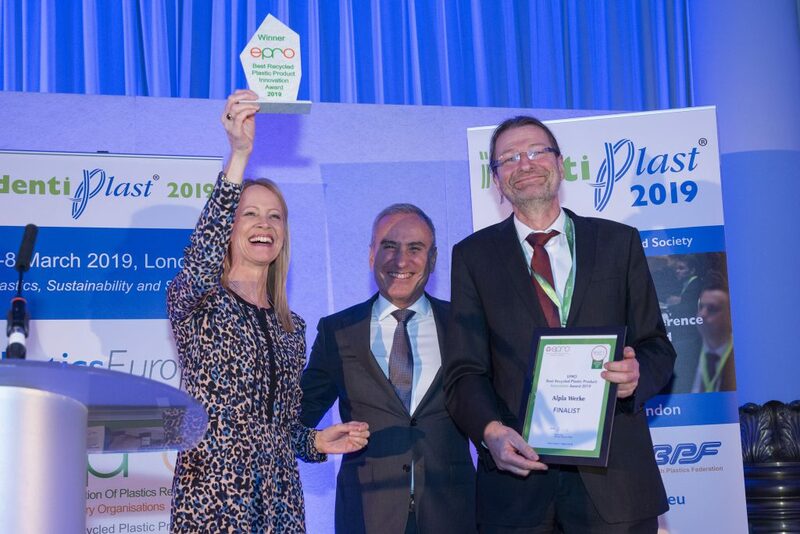 You can find the winners here!